Description This outstanding example of a 2019 Cadillac CTS Sedan 4dr Sdn 2.0L Turbo Luxury RWD is offered by Jim Hudson Buick Gmc Cadillac. Pull up in the vehicle and the valet will want to parked on the front row. This Cadillac CTS Sedan is the vehicle others dream to own. Don't miss your chance to make it your new ride. 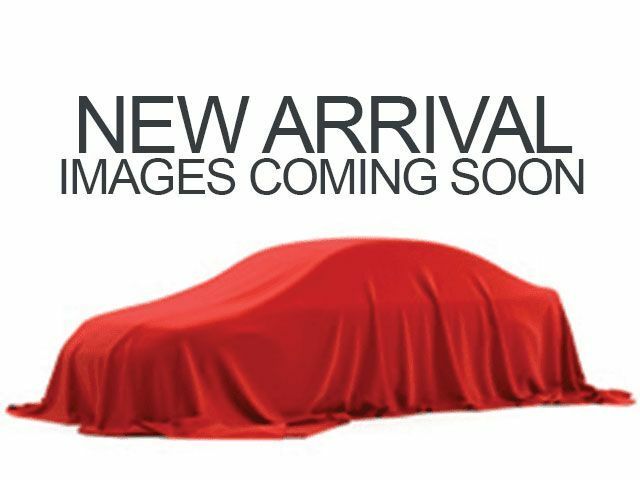 There is no reason why you shouldn't buy this Cadillac CTS Sedan 4dr Sdn 2.0L Turbo Luxury RWD. It is incomparable for the price and quality.